The Secrets of Prague Revealed. Prague is the largest and capital of Czech Republic with a population of 2.2 million+ population. 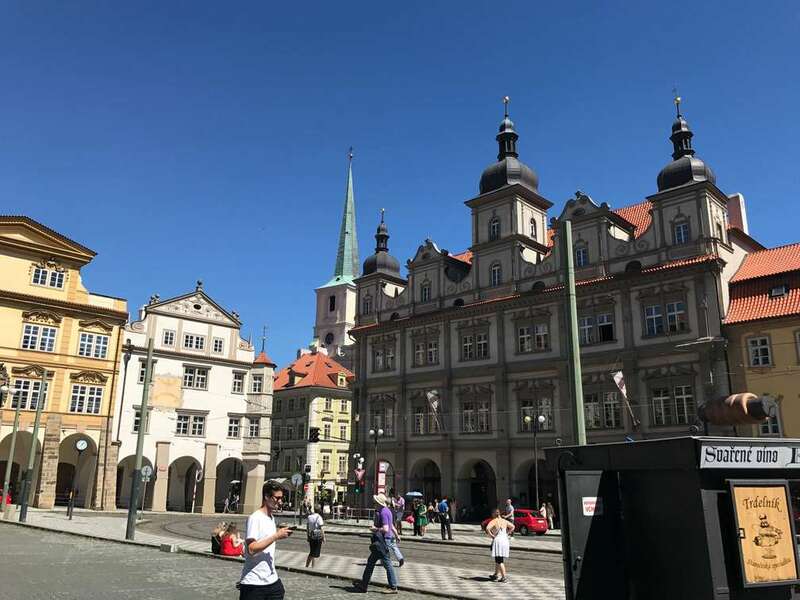 Prague has been a political, cultural, and economic centre of the central Europe with a vast and richness in history, gothic, and baroques era. Prague is one of the most visited country in Europe together after Paris, Rome, London, and Istanbul. 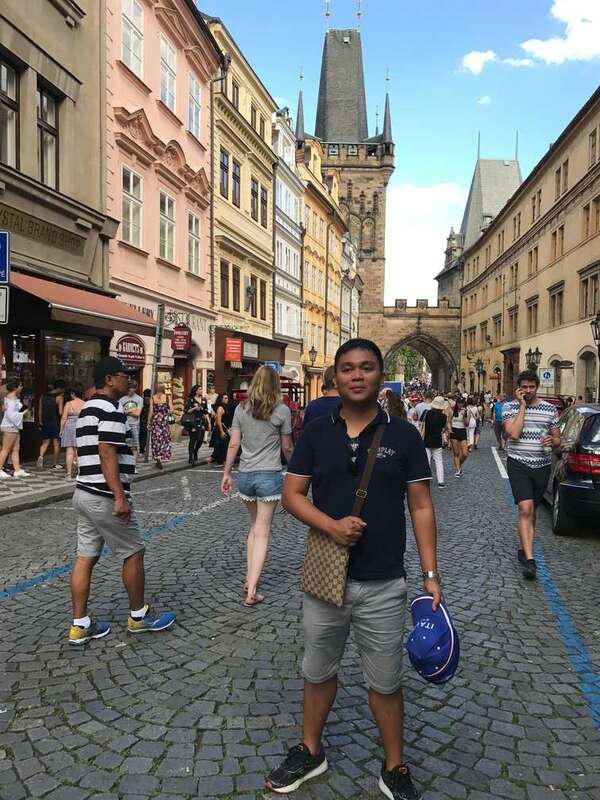 We visited Prague, Czech Republic via car. 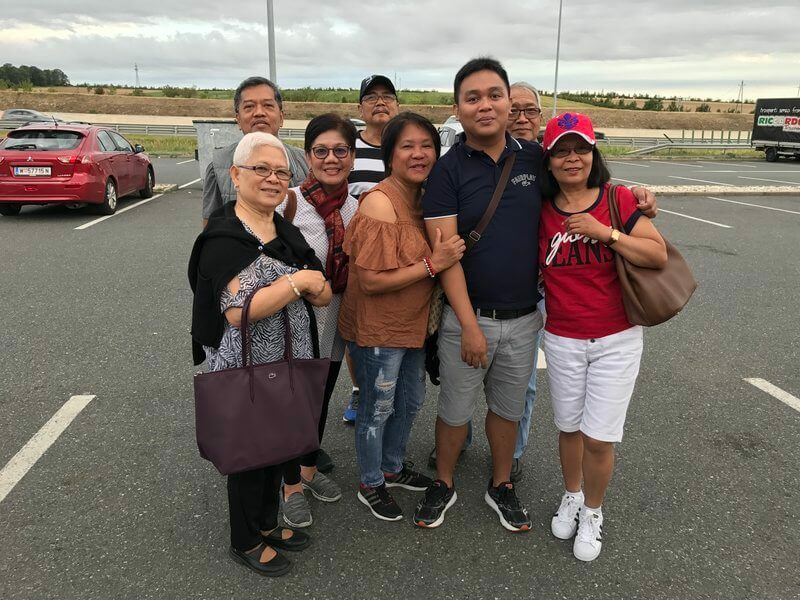 Our point of origin is Vienna to Prague, travel time is around 4 hours and it’s a long ride with my godparents (ninong and ninang) while my parents in the other car. Keep in the mind that you need a “Vignette” or a car sticker upon entering Czech Republic Highway (Autostrada), failure to comply will penalize you a hefty fine. Super highway from Vienna, Austria to Prague, Czech Republic isn’t bad at all. Archievald saw lot’s of road repair, construction, and maintenance but still the traffic goes smoothly. Archievald and Ninong Efren used Google Maps Navigator to guide us in our journey. We would like to thank the new EU policy in roaming data charges, Archievald can use my data plans from Italy and will also take effect to Schengen Area. We brought power bank, foods and bottled water. Where can we park for free? We arrived in Prague on-time, we have to look for a free parking and we eat lunch. 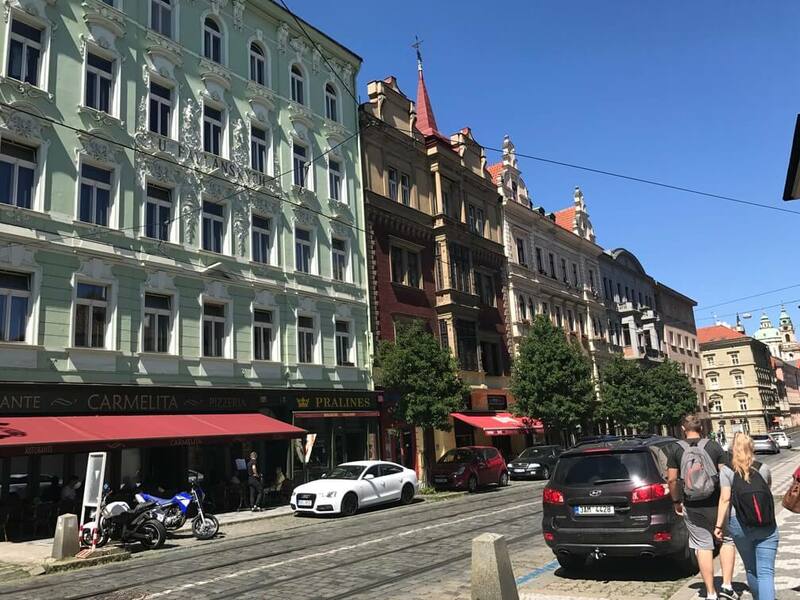 When we arrived Prague, we saw lots of tram-line, a cobble-roads, and the city itself is pretty big. Archievald take city sightseeing bus because we don’t have lot of time. We noticed that it takes us 2-hours ride to complete the city sightseeing bus. 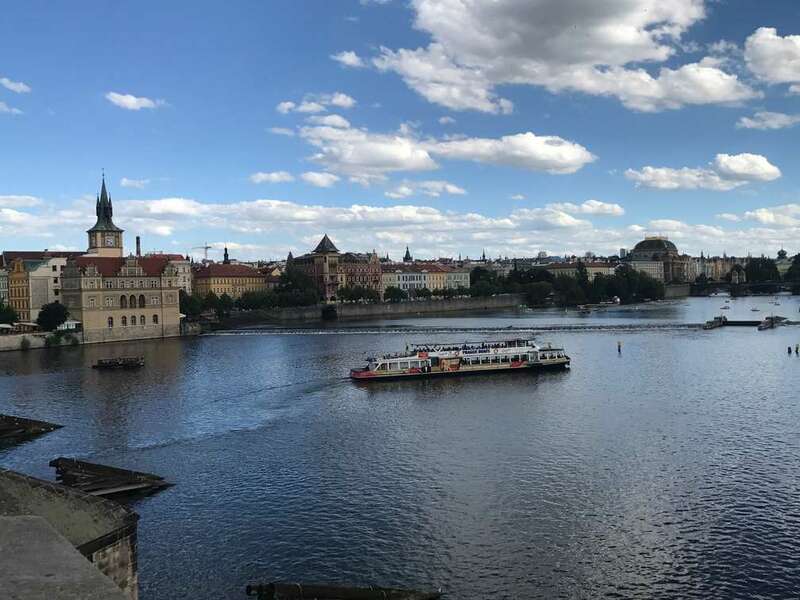 We discovered the Charles Bridge, it’s so spectacular and we can see the beauty of Prague, the Vitava river an its surrounding. 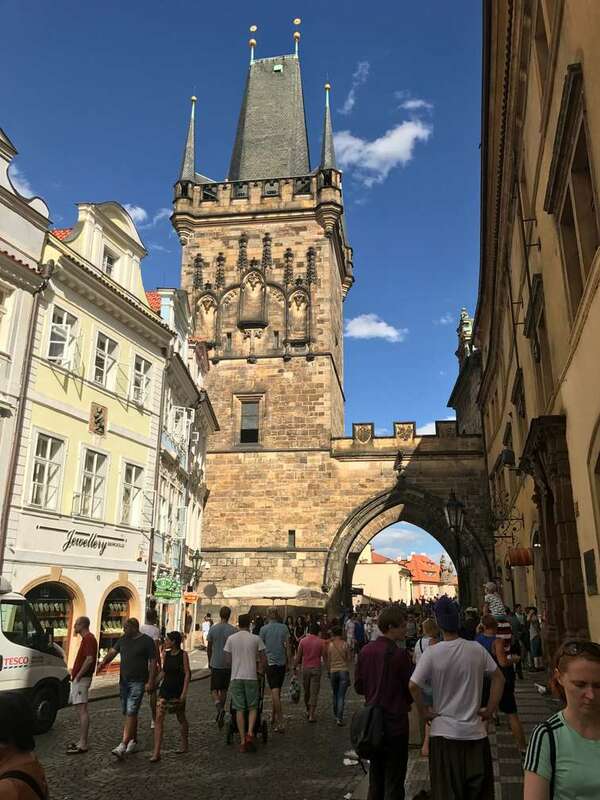 We barely walk here because there’s a lot of tourist and locals walking in Charles Bridge. 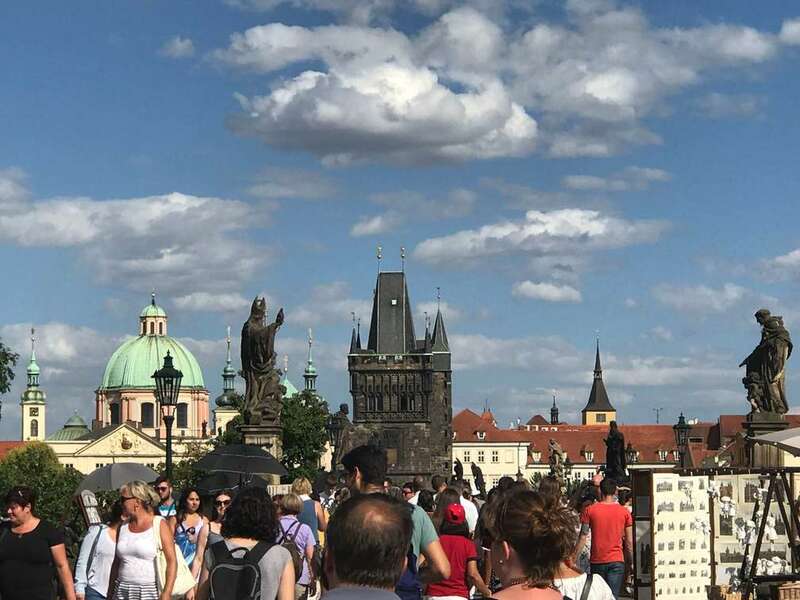 Charles Bridge is so popular among the tourists, in fact this is one of the famous tourist spot in Europe. 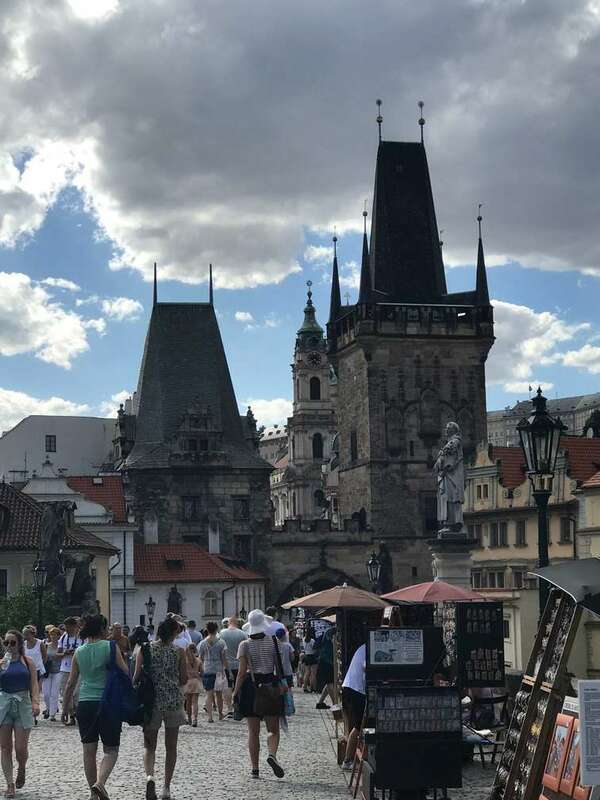 The pavement is medieval era style or like cobblestone, the view from Charles Bridge is so spectacular, lots of souvenir vendors in sidewalk, and also lots of beautiful baroque statues.